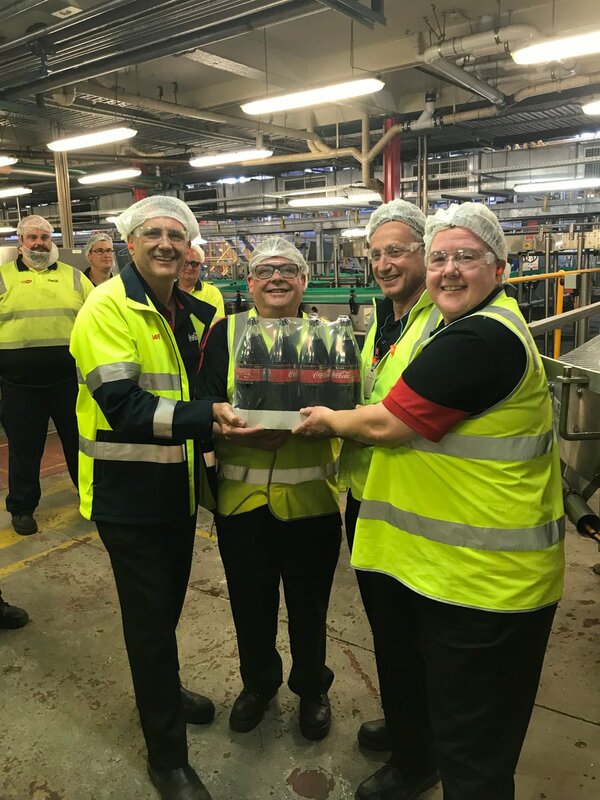 Coca-Cola Amatil yesterday shut down the last production line at its Thebarton plant in South Australia, thereby ending more than six decades of bottling operations at the iconic site. General Manager for Sales, Jarrad Mortimer said the Thebarton site had produced around 6 billion litres of beverage during its 66 years in operation. “After 66 years and around 10 billion bottles produced, it’s time for this plant to retire. But despite that, we’re here to stay in SA,” he said in a statement. Coca-Cola Amatil announced the decision to close its manufacturing facility in Thebarton last year, citing dated infrastructure and expensive logistics. The company gradually began moving bottling operations from Thebarton to new or expanded Amatil facilities in WA and Queensland, and had some of the equipment relocated to other company sites including the ‘blowfill’ line to Papua New Guinea. The decision has affected some 180 employees in Thebarton who are now working with Amatil to find new employment or be redeployed elsewhere. “The wellbeing of our staff is our top priority, and most of those who’ve left have achieved their goals in employment, study or retirement,” Mr Mortimer said in a statement. He said the company would retain a strong employment presence in the state despite pulling the plug on the bottling operation at Thebarton. “We’re keeping a local team of more than 150 including in sales, distribution, warehousing, cold drink equipment and IT, plus Statewide Recycling,” Mr Bott continued.